Police are investigating a head-on crash in the Bay Ho neighborhood that left one driver with life-threatening injuries. 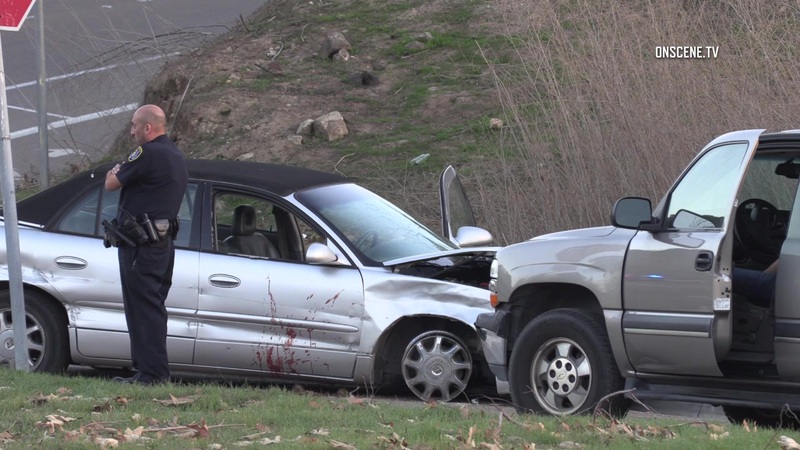 The crash was reported Wednesday around 4:30 p.m. in the 5500 block of Regents Road, just south of SR-52, according to Officer Robert Heims of the San Diego Police Department. A 57-year-old man was driving a 2003 Buick Regal northbound on the busy roadway when for unknown reasons he crossed over the raised center median into oncoming southbound traffic, Heims said. A 49-year-old woman driving a 2003 Chevy Suburban was leaving an access road, turning southbound onto Regents, when the Buick crashed into her head-on, Heims continued. The Buick driver was transported to an area hospital with life threatening injuries; the Chevy driver was not injured, Heims said. SDPD’s Traffic Division is investigating the indicent.